1. 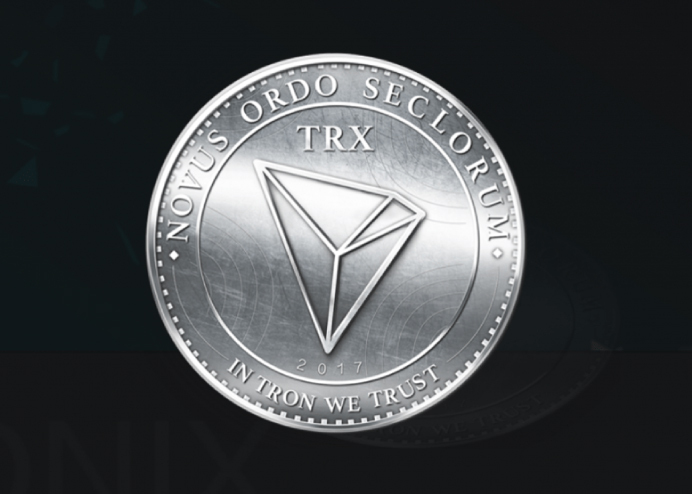 TRON Foundation holds 34.2518% TRONIX (TRX). What does this mean? As Justin Sun mentioned in his Tweet, TRX will be used to encourage the community to contribute and develop TRON. Read this article on why it’s the future of digital entertainment. With Alibaba staff joining TRON and rumours that Alibaba might be on board with TRON in the near future, will TRX be used for AliPay in the future? The latest exchange TRX just listed on is Coinrail, a South Korean Cryptocurrency Exchange and quite possibly Bittrex and Poloniex too. #Tron will be listed on the South Korean Crypto currency Exchange (#Coinrail, https://t.co/nMkCDu97Gc ). If you follow him on Twitter @justinsuntron. He’s been working around the clock to build TRON into a reality. TRON is a project for ten years. We want long term investor rather than short term. We will deliver everything we promise to community; we will build decentralized Internet as we dream of; Great oaks from little acorns grow. Keep calm and carry on! 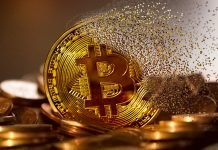 With TRONIX surpassing even Bitcoin on Twitter in the start of 2018, it looks like it can only climb from here on out. Bitcoin can take a backseat in 2018. Previous articleWhat is FOMO, FUD and why you should HODL now?